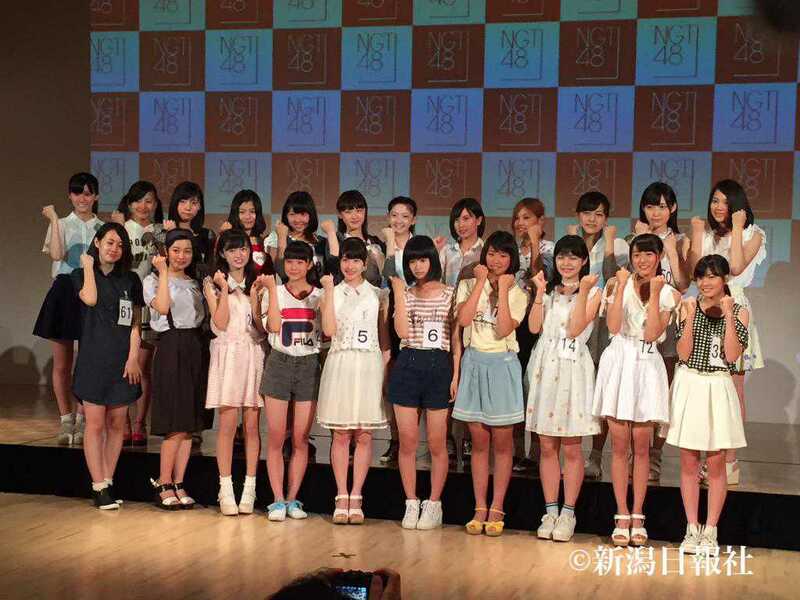 The first generation auditions for members of NGT48 took place today, with 22 members selected! The auditions took place on July 25th, 2015, and included 74 candidates. 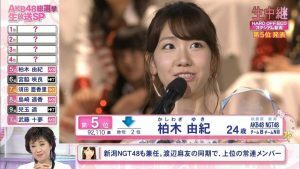 A lot of the candidates were also girls who took part in various other auditions and collaborations including part-time AKB members and former draft candidates. Of the 74 pre-screened candidates, 38 of them are natives of Niigata Prefecture. 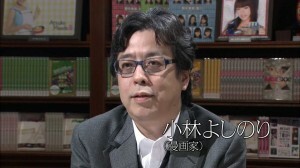 Out of the 22 members who passed the audition, 12 of them were natives of Niigata Prefecture. The youngest candidate is 12 years old, with the oldest being 20 years old, with an average overall age between 15 and 16. Introductions and debut of members to the public will take place at the end of August, while they begin lessons in the meantime! Good luck to those girls. I wonder if Kitarie will be another Sasshi? That’s interesting! Let’s see how NGT48 turns outs.